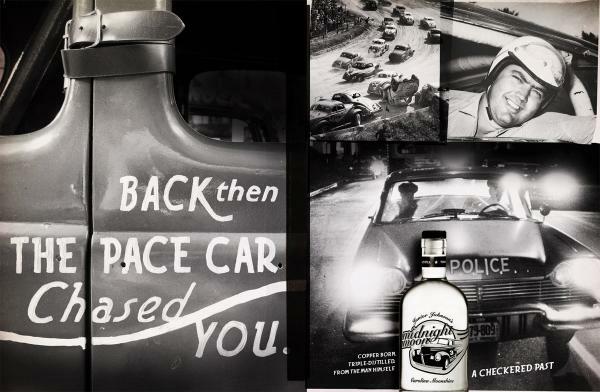 Love these ads by Mullen Advertising in Winston-Salem, NC for Midnight Moon. It’s awesome that they’re using real history to tell the moonshine story. 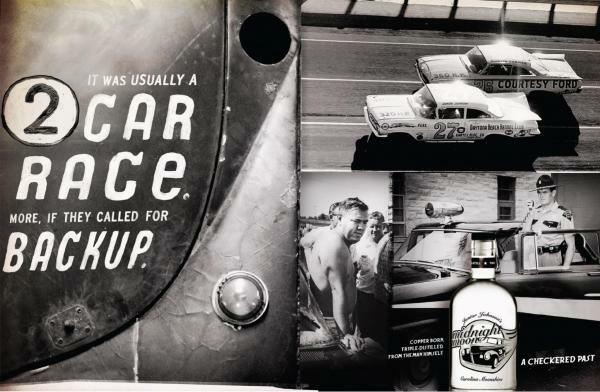 Most people don’t realize that NASCAR was born from the runners who drove the moonshine out of the mountains (click here to learn more about it).